Malta’s finance minister Edward Scicluna hit back at criticism from the deputy secretary-general of the European Commission, who said Malta had made limited progress on strengthening its governance framework. Celine Gauer, Deputy Secretary General of the European Commission, said that Malta had made limited progress in addressing country-specific recommendations, especially in terms of strengthening overall governance framework and further supervision of international-oriented financial businesses licensed in Malta to ensure a fight against corruption. He said that Malta’s problems – a 100% reliance on oil for energy, a high unemployment rate and a high school-leaving rate – were among other issues which had been addressed. “The European Commission is not always right. It’s a matter of convincing it that you are correct. 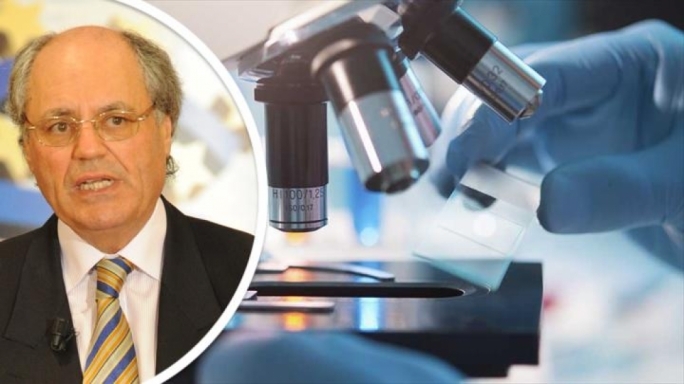 We convinced the Commission back in 2013 that the potential growth would not be small and now Malta enjoys over a 6% growth rate in GDP,” Scicluna said. 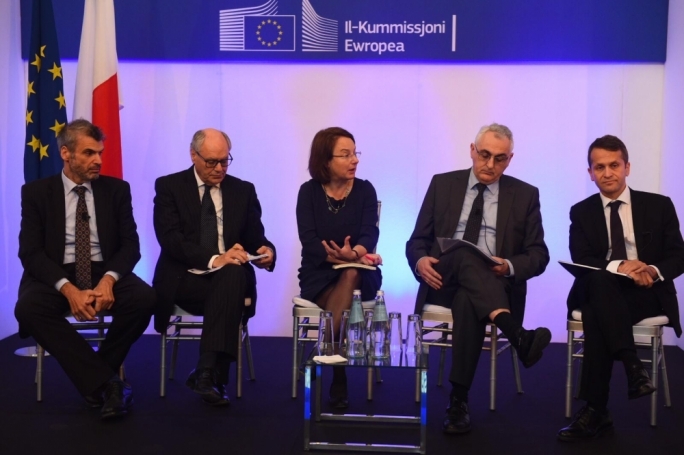 Scicluna was speaking at an event organised by the European Commission Representation in Malta, where Malta’s 2019 country report was discussed. “Since Malta is the fastest growing economy, unprecedented challenges like congestion and housing had become an issue,” Scicluna said, who argued that Malta’s development was not uniform. “While it was doing very well in some sectors, other branches needed work. We still need EU funding – not because Malta is greedy – but because our development isn’t uniform. While our financial sector is very well-developed, sectors like education and research and development need further work,” he said. Benjamin Angel, Director of the General Economic and Financial Affairs Directorate at the European Commission highlighted Malta’s shortcomings ahead of a panel discussion. “It’s true that Malta has a strong labour performance, but not all groups are benefitting equally,” he said, adding that Malta had a large gender pay gap and a 25% employment gap between men and women. “With regards to education, the rate of school-leavers is still quite high. Malta also has low participation in adult learning and a low tertiary education attainment rate. Educational outcomes are linked to socioeconomic backgrounds too,” he said. He also said that Malta is one of the very few countries missing its greenhouse gas emissions targets of 2020 and its recycling rate was lower than 6%, the worst in Europe. “We also know that Malta is taking some steps to curb Anti-Tax Programme practices and is transposing EU directives on anti-tax avoidance. 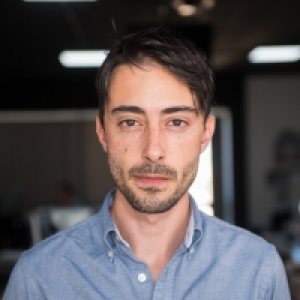 With cryptocurrency becoming a priority, a governance framework needed to be heavily strengthened,” he said.